PS: I have the model in 3ds and in max studio..
And what i see ? Last post was made 2 years ago and model doesnt have download link. the 1997 version or 2007 version? 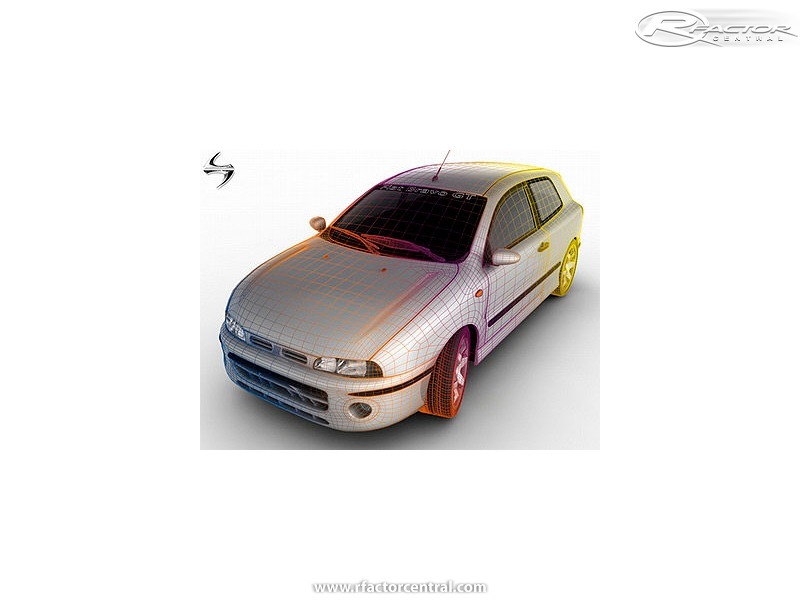 Could Create a FiveTech, the Fiat Marea Turbo what do you think? Oh man, create please, i love Marea Turbo! Would be great to have both Brava and Bravo on the mod. I own a Brava Steel and if you need I can help you with something!! hammer auto einfach geil habe selber so ein auto krasse sache!!!!!!!! Hi Fab ! i'm really intrested about driving my own car (bravo 1.6-16v) in my favorite game.